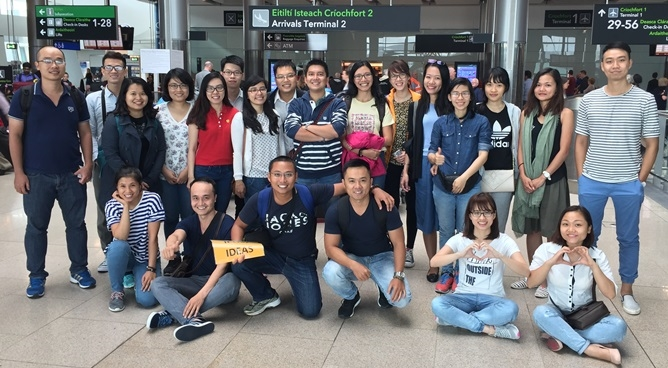 A group of 22 Irish Aid IDEAS Fellows will be studying at the UCD Michael Smurfit Graduate Business School until August 2017. The IDEAS Programme was established in 2009 to share lessons from Ireland’s economic and social development and promote the exchange of knowledge and experience in macro-economic governance. These awardees are being supported to study a range of business-related masters’ programmes, after which they seek to make a strong contribution to the development of Vietnam’s private sector.